We are committed to assisting individuals transitioning back to home. To prevent a skilled stay from becoming a long-term institutional stay, when possible. To facilitate a successful transition from a skilled facility to home. To assist with reducing readmission to the hospital or skilled facility. To allow individuals to extend and protect their personal resources. 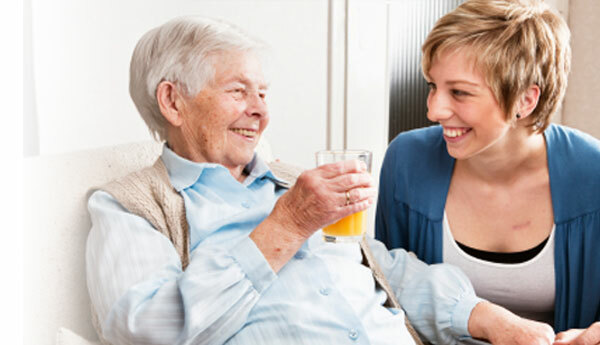 To implement a person-centered plan by connecting seniors to information and assistance that they need to stay in their homes, if they so choose. Residing in a skilled nursing facility for rehabilitation or hospital, with the intent of returning home. Able to safely return home. In Woodbury County: Contact Jennifer Walker at 800.432.9209 extension 8228, or fax to 712.233.3415 or email jwalker@connectionsaaa.org.